The first of BlackBerry's midrange offerings just broke cover, semi-officially, the device which was previously known as the BlackBerry Neon or Hamburg would be retailed as the DTEK 50. The BlackBerry DTEK 50 which got outed by postings on BlackBerry's servers is a basically rebranded TCL made Alcatel Idol 4. The post confirms the rumours of Blackberry outsourcing it's manufacturing to third parties, which is similar to what Apple does with Foxconn for its iPhone line however unlike Blackberry, Apple's devices are not rebrands. 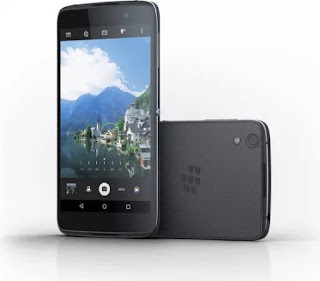 The BlackBerry DTEK 50 sports a 5.2 inch HD LCD display which is big enough for most users. The device would be powered by the Snapdragon 617 octacore processor with 3GB of RAM, 16GB of internal storage expandable via a microSD slot, a 13MP/8MP back and front camera combo, and a 2610mAh battery. 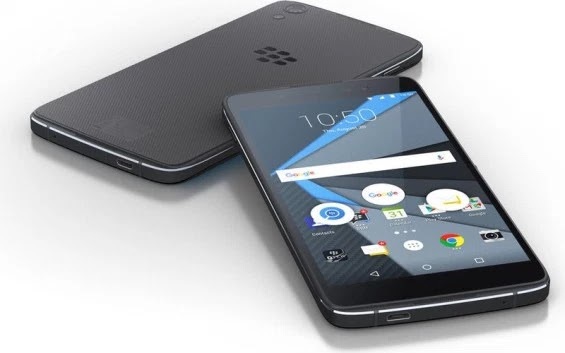 It's only a matter of time before the Blackberry DTEK 50 gets unveiled officially since it's supposed to be released next month. You can check out the rest of the specs of the Blackberry DTEK 50 below.